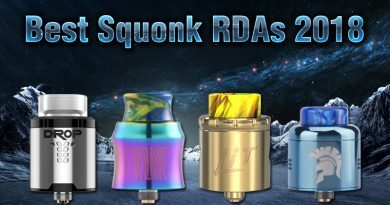 Squonking is never an out-time topic in vape industry. 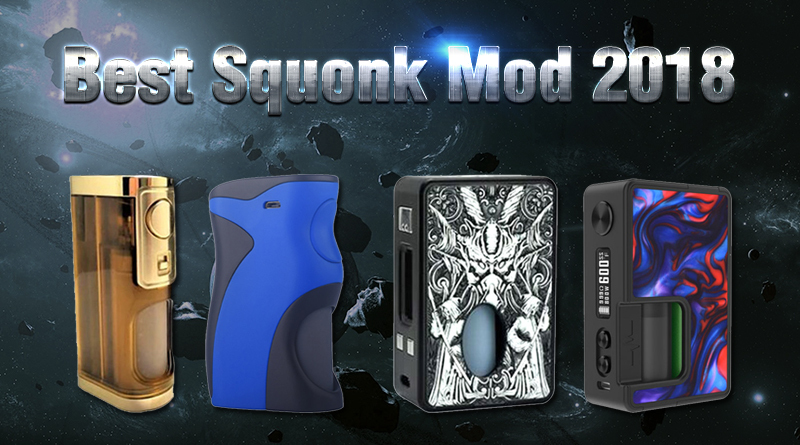 we collected 5 best squonk mods that have the good reputation, today, we are going to summarize the best squonk kits in 2018, hope this gives you a good purchase advice. 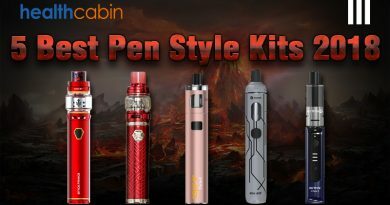 Check the Squonking Beginners Guide here. 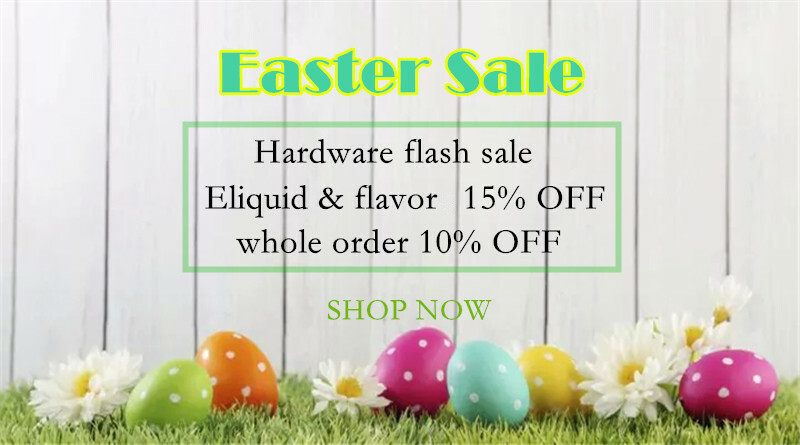 Vandy Vape Simple EX follows the tremendous success of the Pulse BF 80W, featuring a compact regulated voltage squonk device and RDA with integrated battery design and user-friendly functionalities for a great entry-level squonk set-up. It is also a rebuildable squonk kit designed for MTL or DTL and high nicotine e-liquid or nicotine salts! 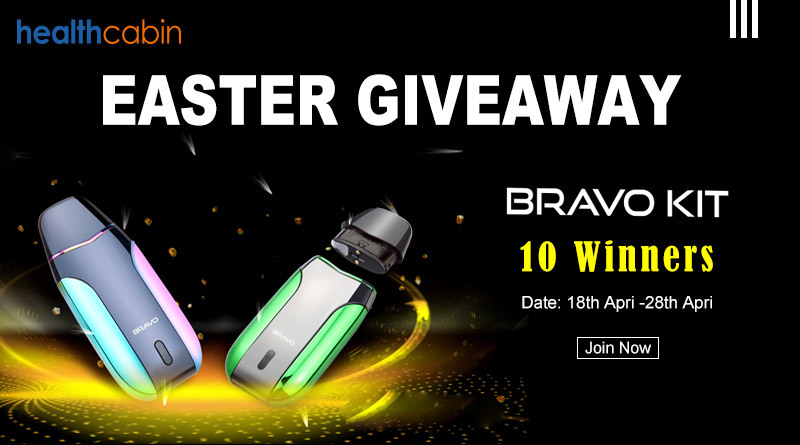 MTL is a vaping style usually favoured by ex-smokers as it has a restricted airflow like a cigarette and MTL devices are designed more for throat hit than clouds. 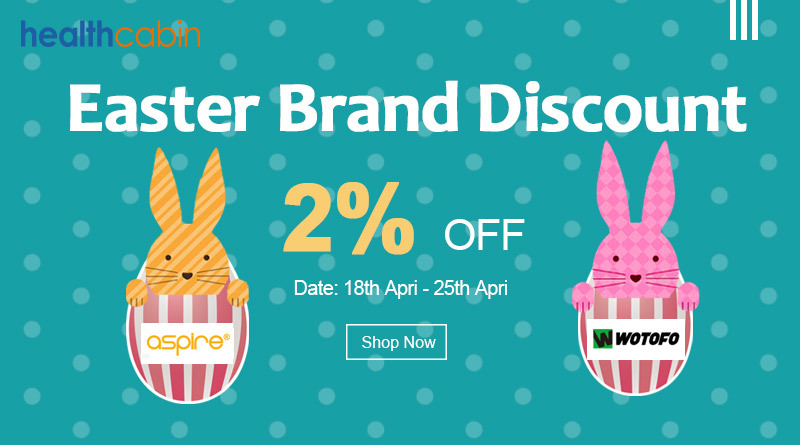 The Eleaf Pico Squeeze 2 Squonk Kit is Powered by single 21700 battery (also fits 18650 batteries with adapter), the Pico Squeeze 2 is capable of firing up to 100W maximum output wattage, available in temperature control and TCR mode. The Coral 2 RDA is a single coil rda with 24mm diameter, features a large build deck and unique crooked posts for easy to build coil. 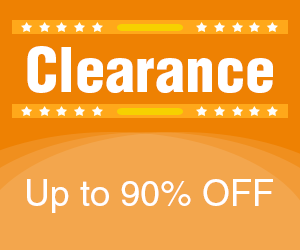 With a large regillable built-in 8ml BF Squonk bottle, the Pico Squeeze 2 100W Kit will satisfy you whole day vaping. 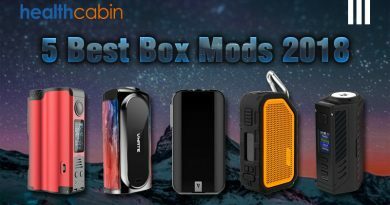 Besides, there is also a colorful LED light inside the Pico Squeeze 2 Box Mod, when you fire the mod, the squonk bottle lights up with colorful LED lights. Geekvape Athena Squonk Kit comes with a complete set of a mechanical squonk mod and a squonk RDA with 6.5ml juice reservoir. Athena was designed to be compact, lightweight and powerful. Athena Mod comes with a safety lock switch to prevent accidental firing, induction made out of high grade material for maximum power output while the Athena squonk RDA uses the top angled airflow system to reduce leakage. This kit is extremely portable and powerful. 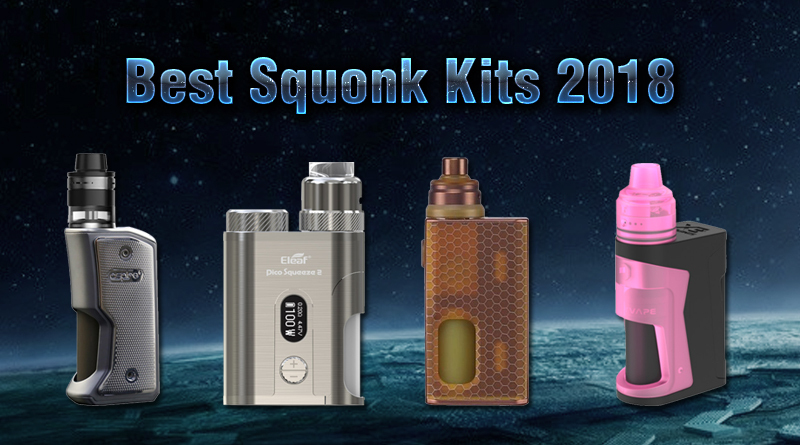 let us know What’s the best squonk kits 2018 in the comments below!